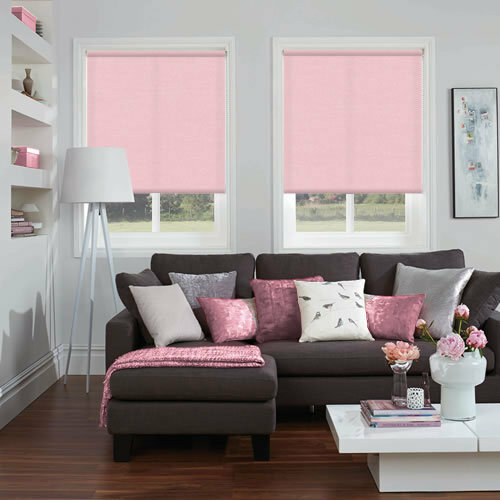 For a light and elegant look at the windows, these quality made to measure light blush or baby pink roller blinds are just perfect. 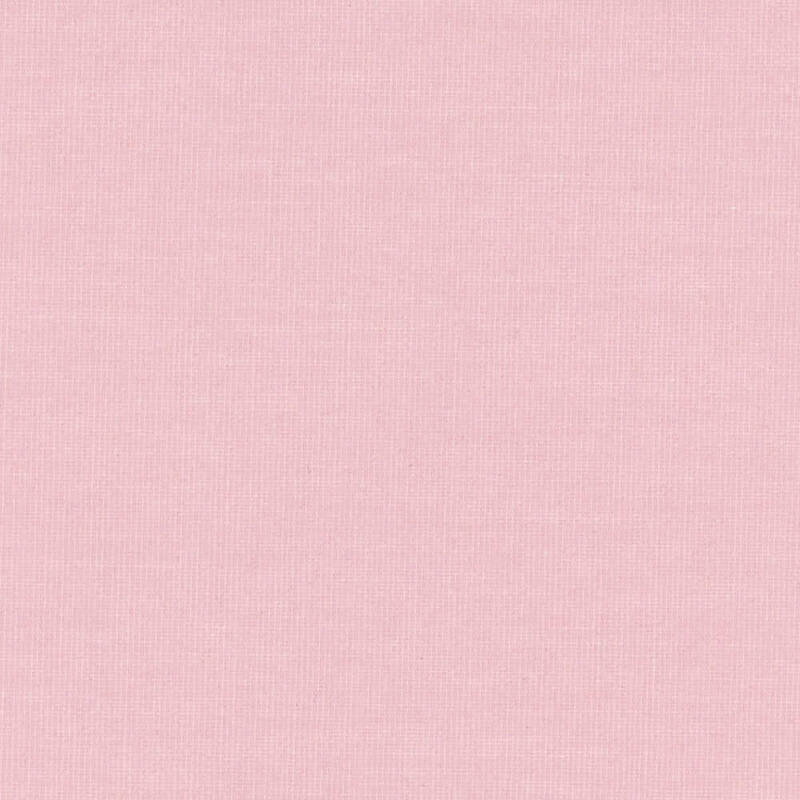 They will create a soft and spacious atmosphere in any room where their pastel shades will only add to the overall soothing feel. 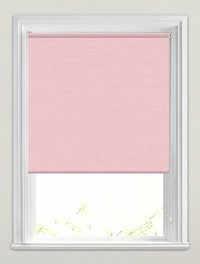 I was really pleased with the quality of the blind and the speed with which the order was processed. 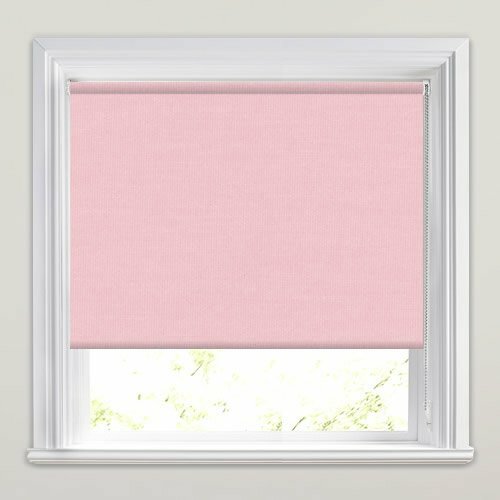 The range of blinds available is really good too. .